Not entirely accurate. It's a common misconception actually that that is what it was for. 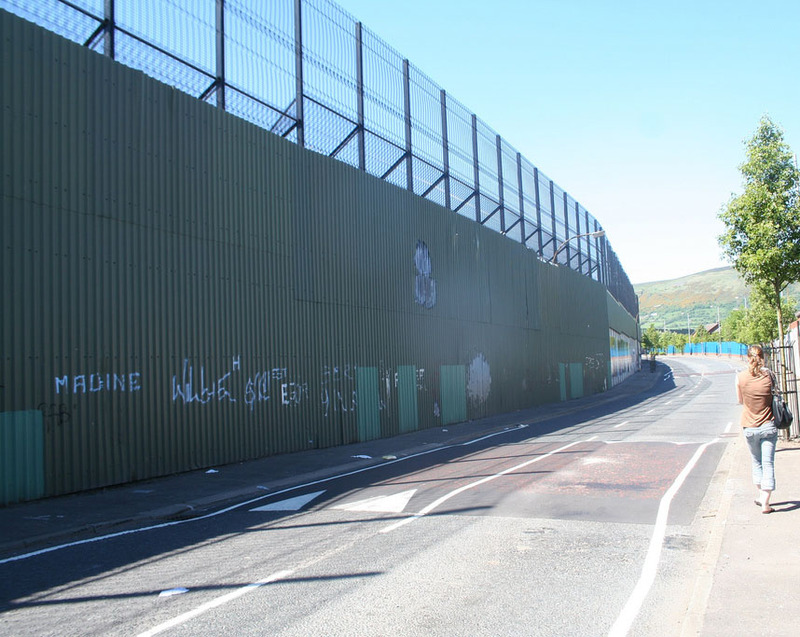 I also question if peacekeeping is needed to create a similar bulwark as you stated. In fact the comparison is way off. Hadrian's wall is more comparable to what Donald trump wants to do with the Mexican border. Or Israel with the Palestinians. Just reading a book about the 6-day war and it's interesting how the IDF balked at building any walls or fences on the pre-67 borders and preferred to respond offensively to border attacks and incursions. That's because Israel subscribes to the Apartheid South African way of warfare that the best defence is a strong offence. South Africa supported the Portuguese in Angola and the Ian Smith government in Rhodesia. They also conducted their own offensive operations in Namibia, Angola and Rhodesia for close to 30 years. The idea? Long term delaying action at the strategic level until such time as a reasonable political solution could be found. Israel practices a similar strategy with the one advantage being they have far more support from external actors. Peacekeeping served a useful purpose when the world was a bipolar one, not so useful anymore in an increasingly multipolar one. That's because Israel subscribes to the Apartheid South African way of warfare that the best defence is a strong offence. South Africa supported the Portuguese in Angola and the Ian Smith government in Rhodesia. They also conducted their own offensive operations in Namibia, Angola and Rhodesia for close to 30 years. The idea? Long term delaying action at the strategic level until such time as a reasonable political solution can be found. Israel practices a similar strategy with the one advantage being they have far more support from external actors. 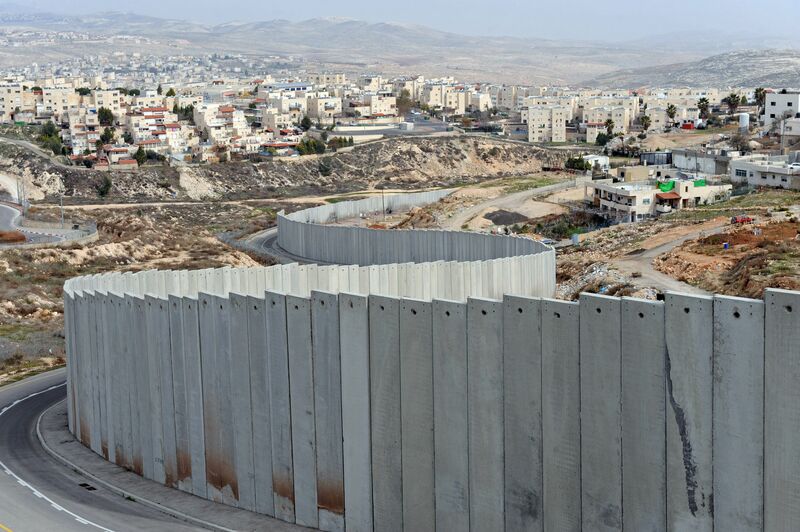 In Israel, building a permanent border wall means that you're probably satisfied with what you've already got. ... they all failed, eventually. ... seems to be to be totally tactical: a temporary internal security/counter terrorism measure. It's aim is also to keep the "homeland" more secure, to, as Humphrey Bogart says, stabilize the situation until an acceptable strategic solution materializes. In short, walls don't work ... but facts on the ground might. well, you could say there are no Mexicans in China.... Not that I am a Cheerleader for the POTUS. Saudi Arabia has walls as well on the Iraqi and Yemen borders. I think you may be confusing sand berms set up to prevent tanks attacks with actual walls, Colin. Actually they constructed a wall/fence system along the Iraqi border in 2014.